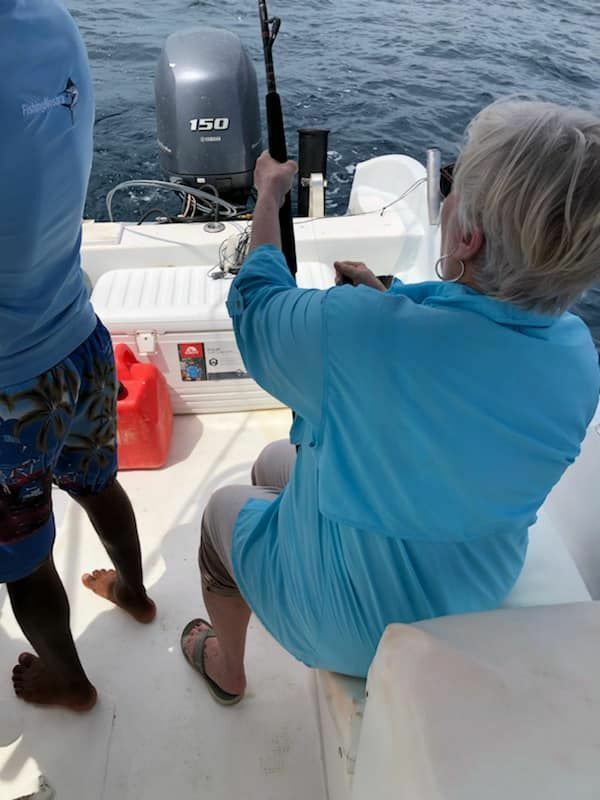 Herb and Sally Pittman joined up with Captain Fico for an afternoon of inshore action on March 18. 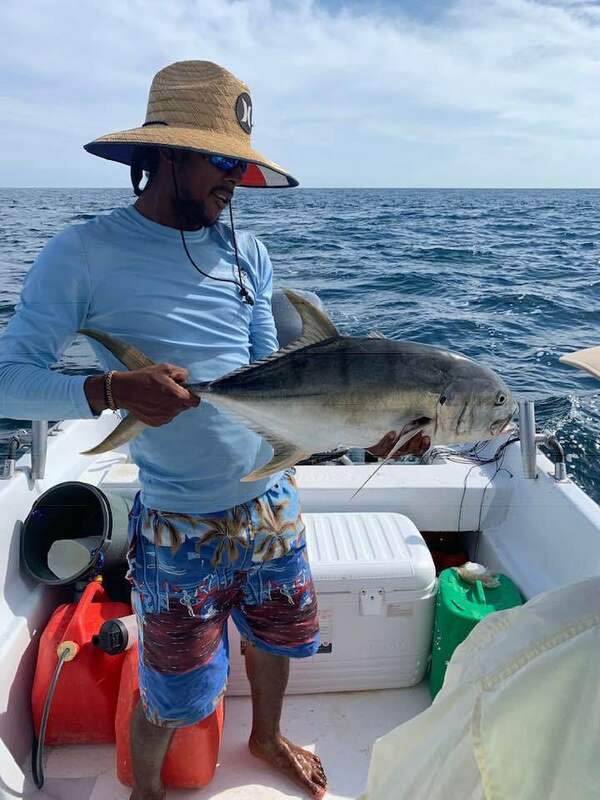 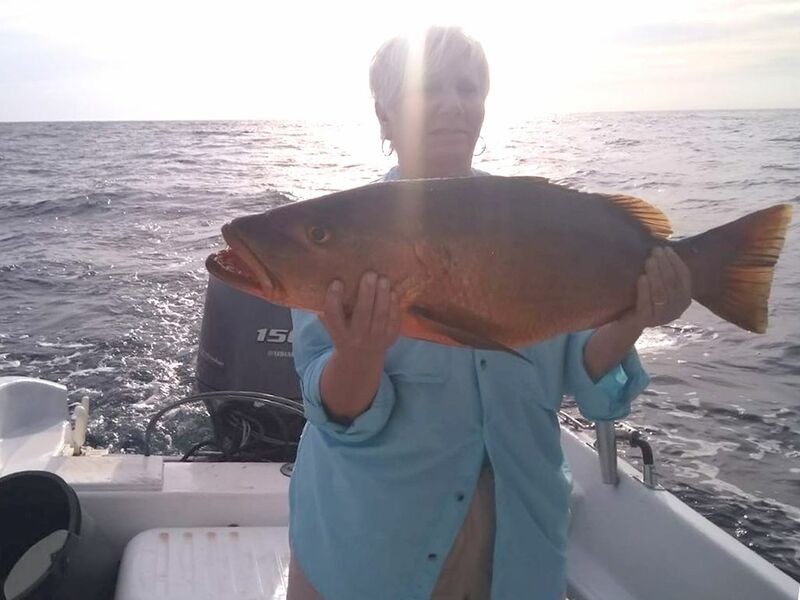 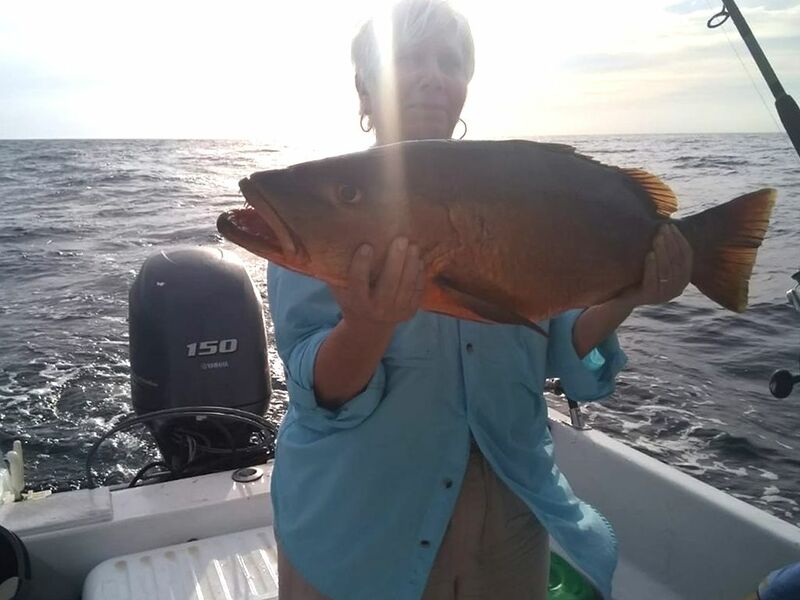 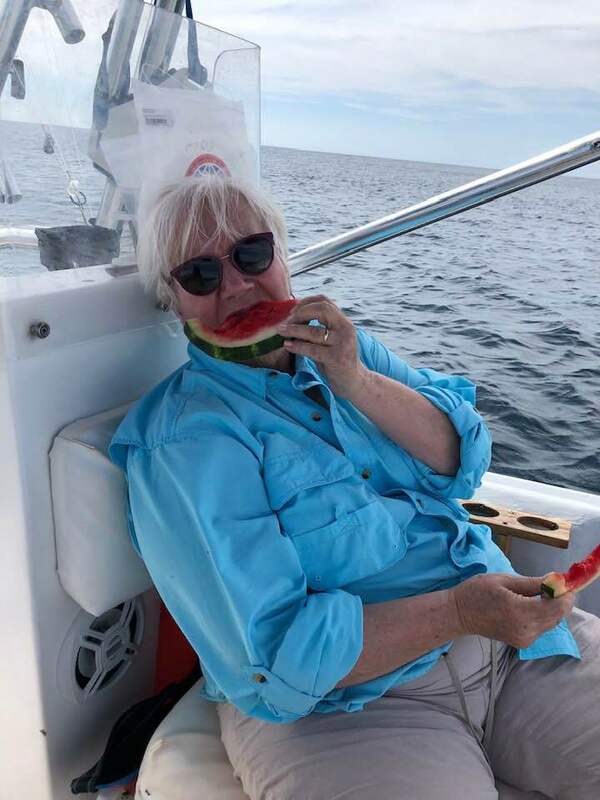 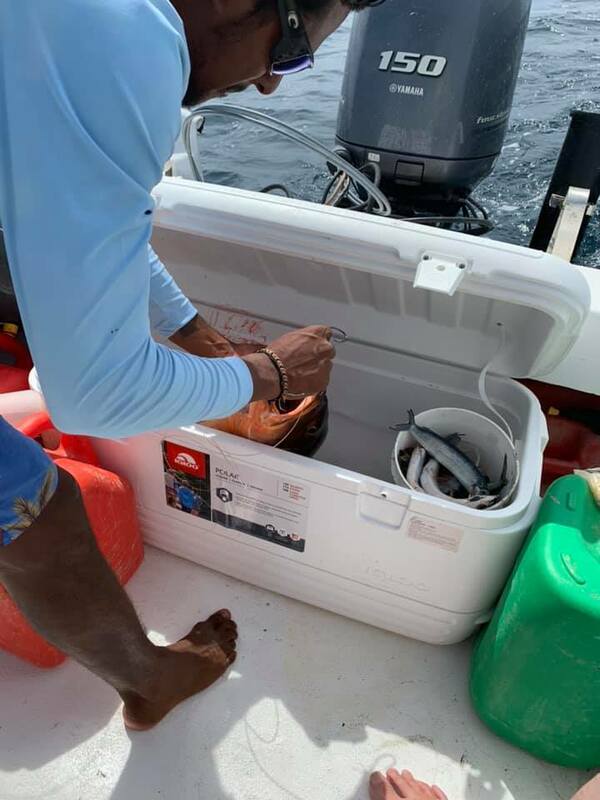 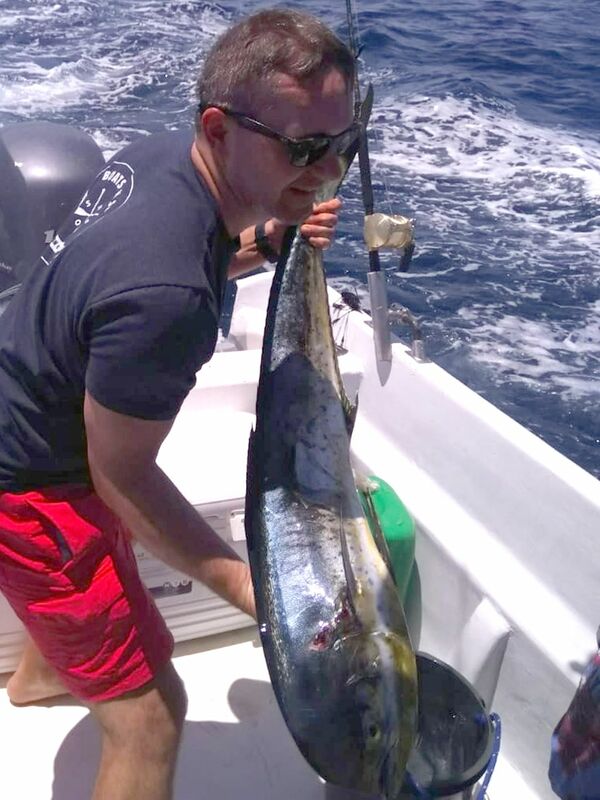 The early bite consisted of Dorado and Jack Crevelle, and then Sally finished it off with a nice Cubera Snapper. 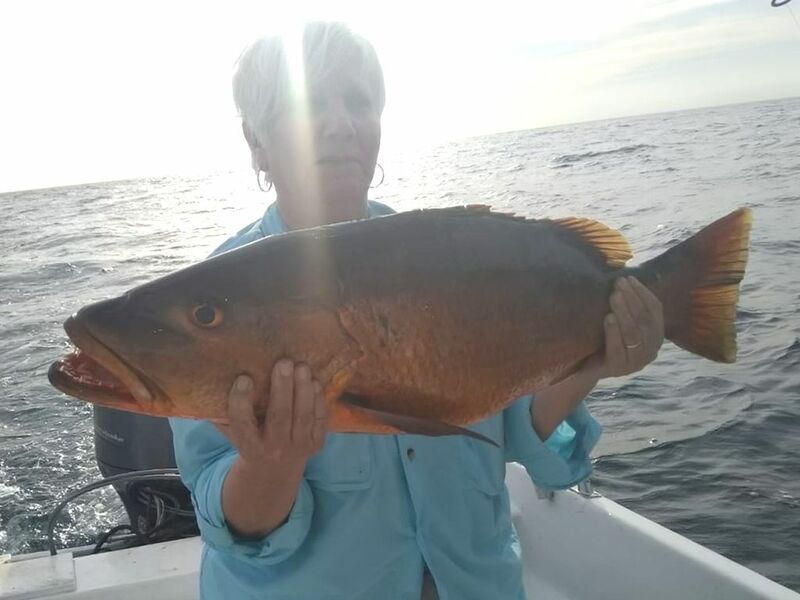 It’s easy to work up a hunger while catching big fish, but don’t spoil your Snapper dinner!